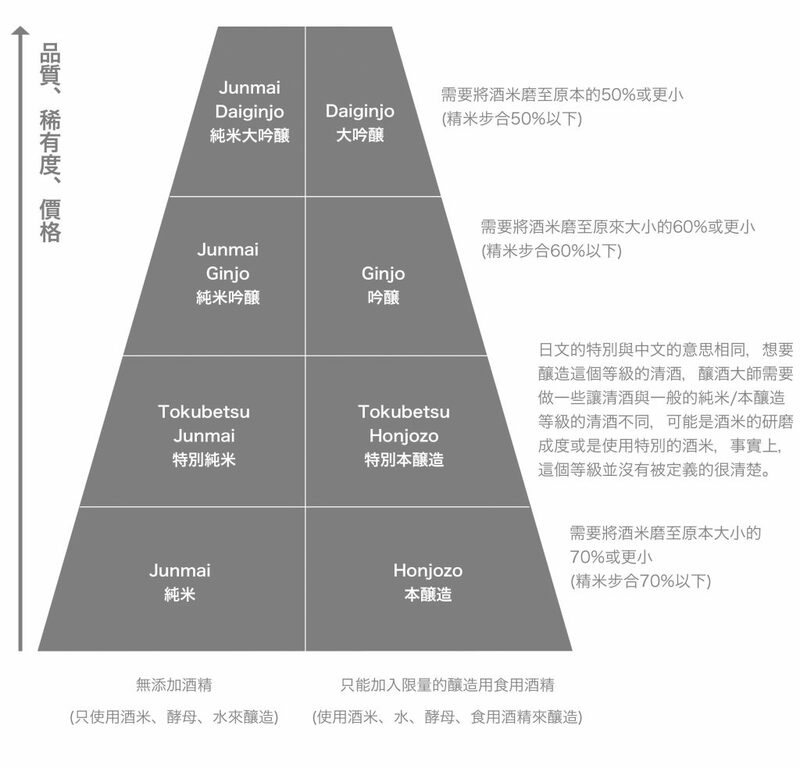 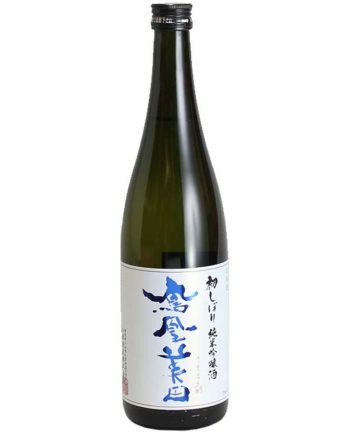 Junmai Daiginjo is the highest grade of sake. 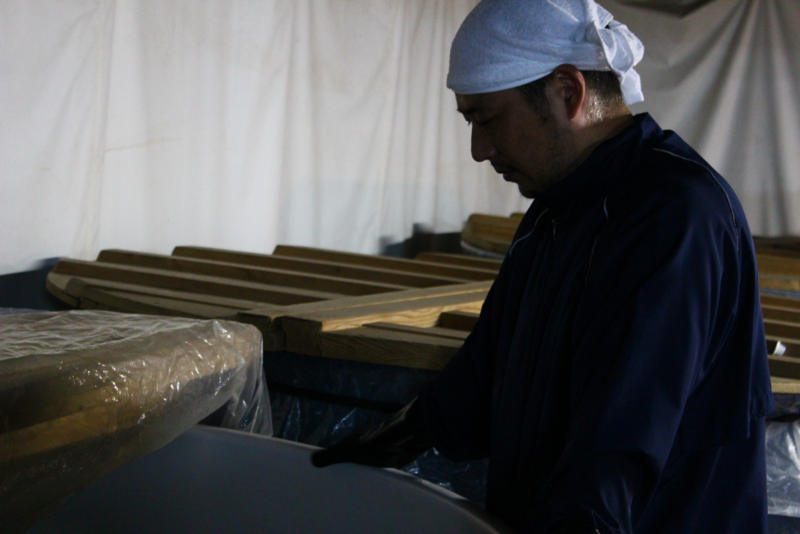 It takes a lot of time, labor, material, and collected all brewer’s skill for it. 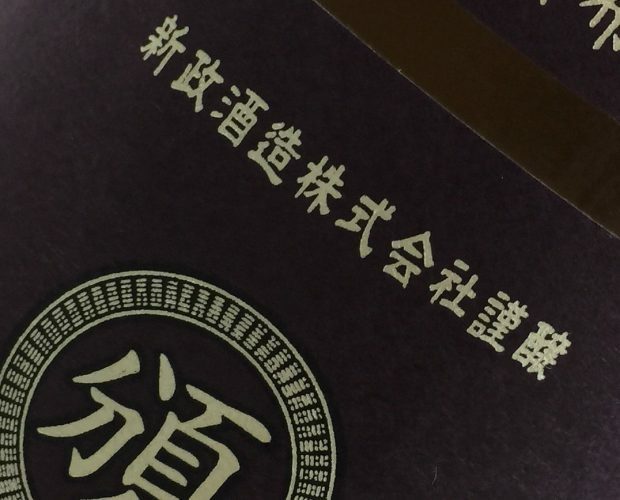 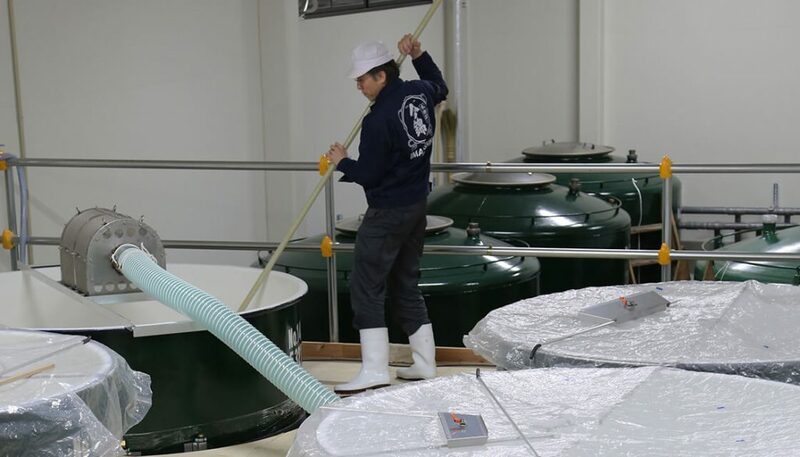 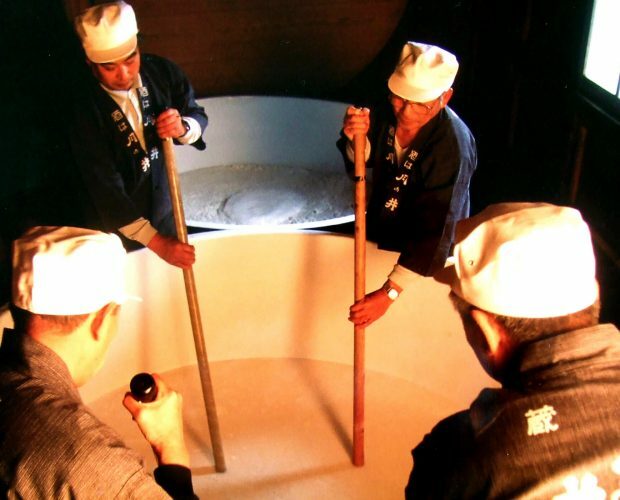 The Junmai Daiginjo is not only sake, it also the art of sake brewery. 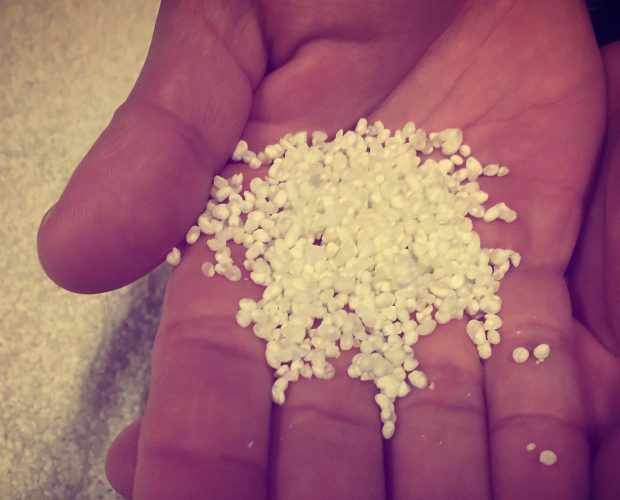 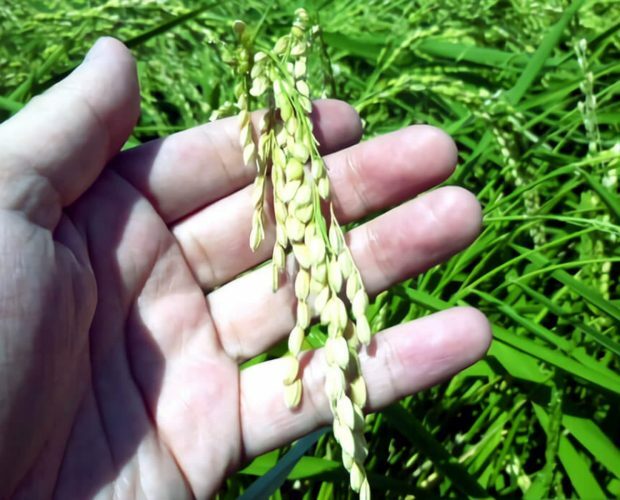 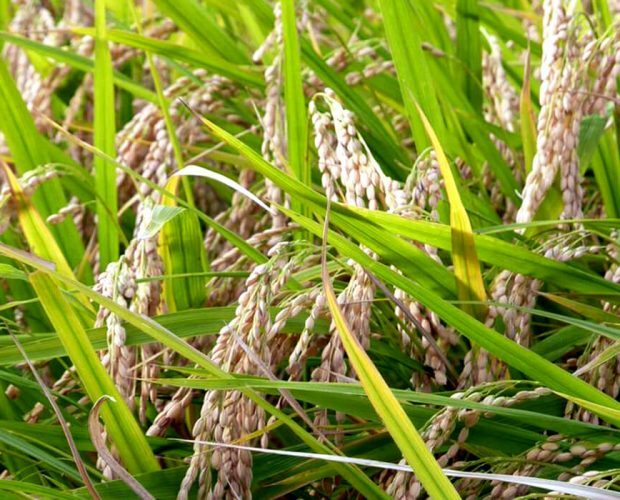 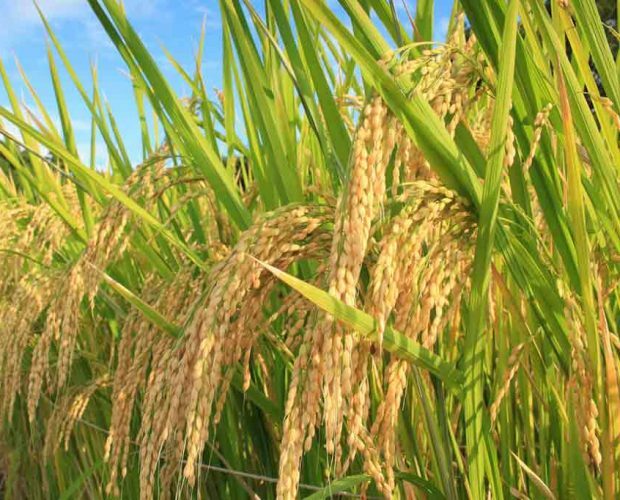 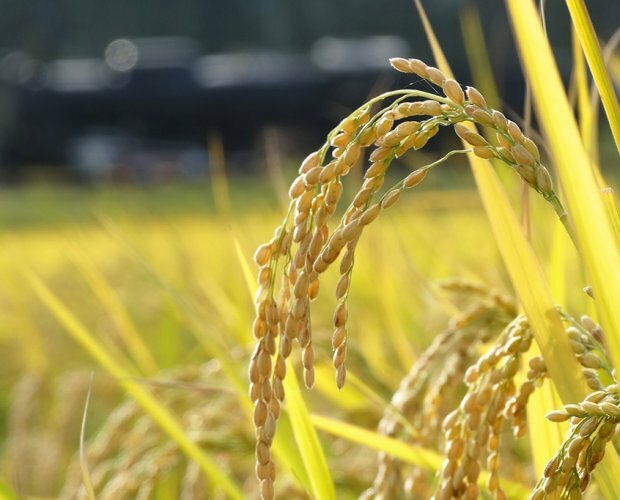 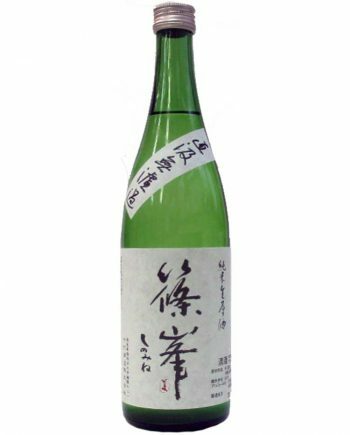 The Junmai Daiginjo only use the polished rice below 50% for material and brewing with low temperate fermentation process. 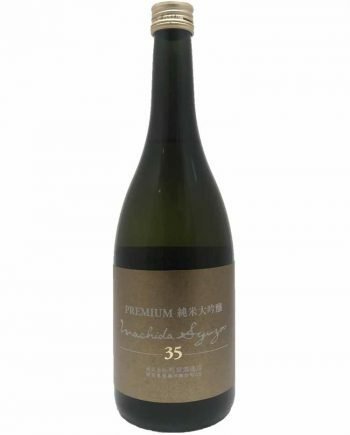 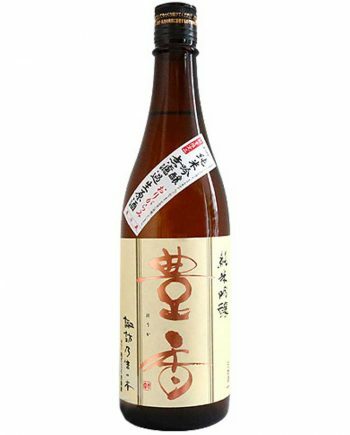 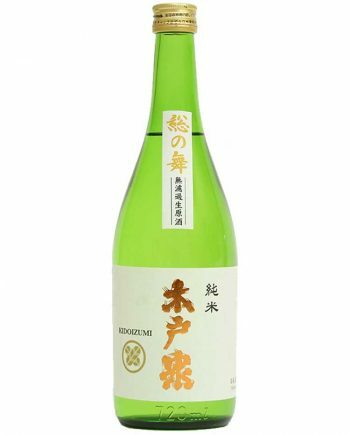 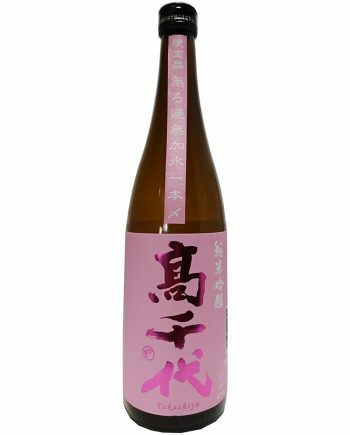 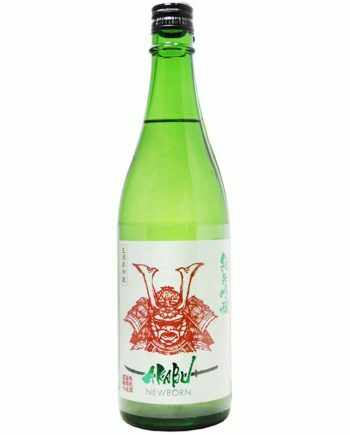 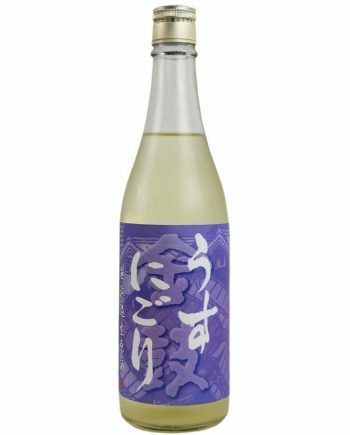 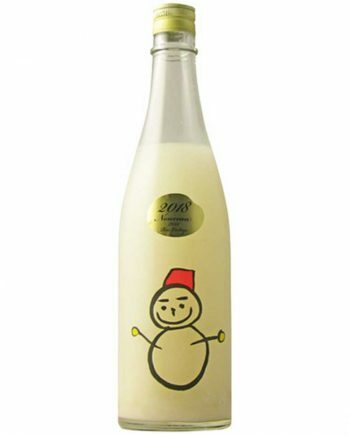 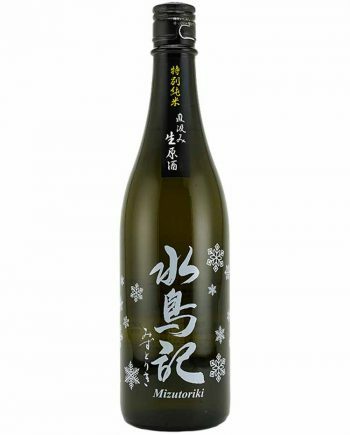 The Junmai Daiginjo presents gorgeous aroma with flowery and fruity flavor, as well as clear and smooth texture. 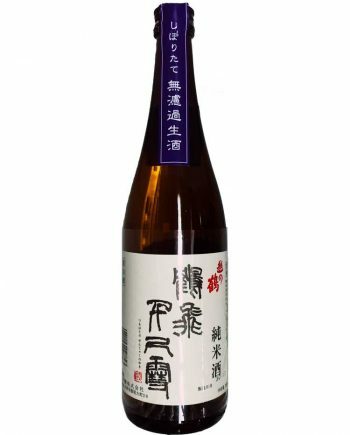 The Junmai Daiginjo was unusual products, only for competition in old time. 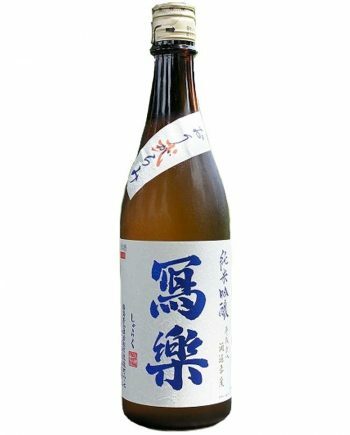 Right now, Junmai Daiginjo still the premium sake in every sake brewery.